When you first approach the vehicle, never mind get in it, there’s no hiding away from its striking elegance and sleek lines. 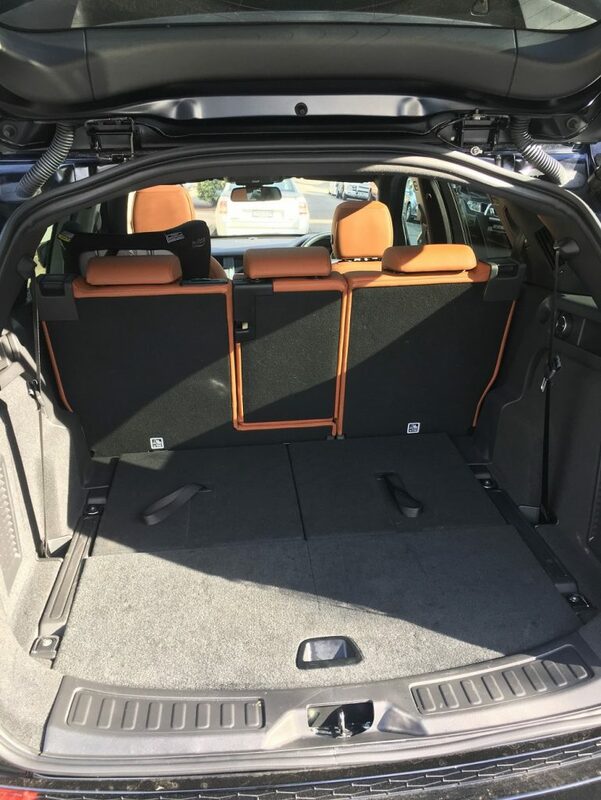 Open the door and you’re greeted by that iconic tan leather which to me just shouts out Land Rover Discovery Sport (obviously exterior and interior designs are completely variable, we were just lucky to get the one we loved for the week!). 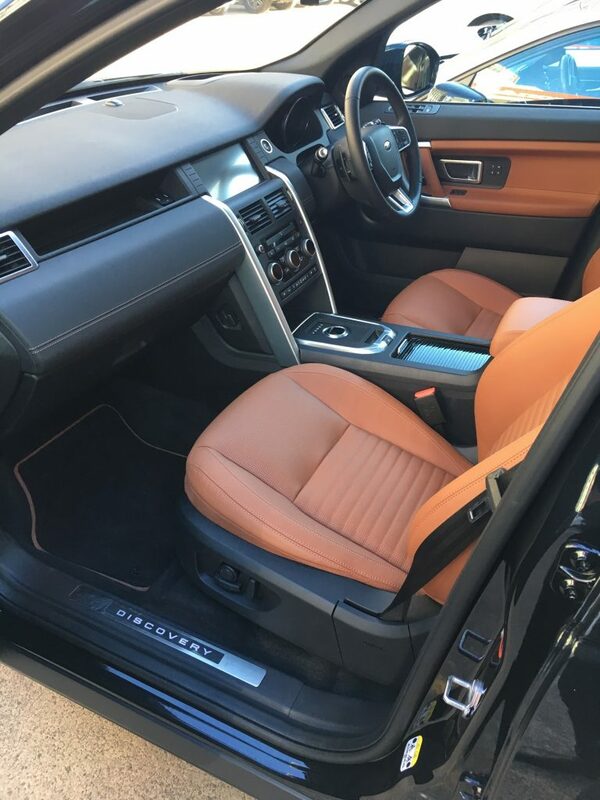 From the moment you sit down, it feels like a luxury vehicle. This is UK built and comes with decades of knowledge, and you can feel that oozing from the car. 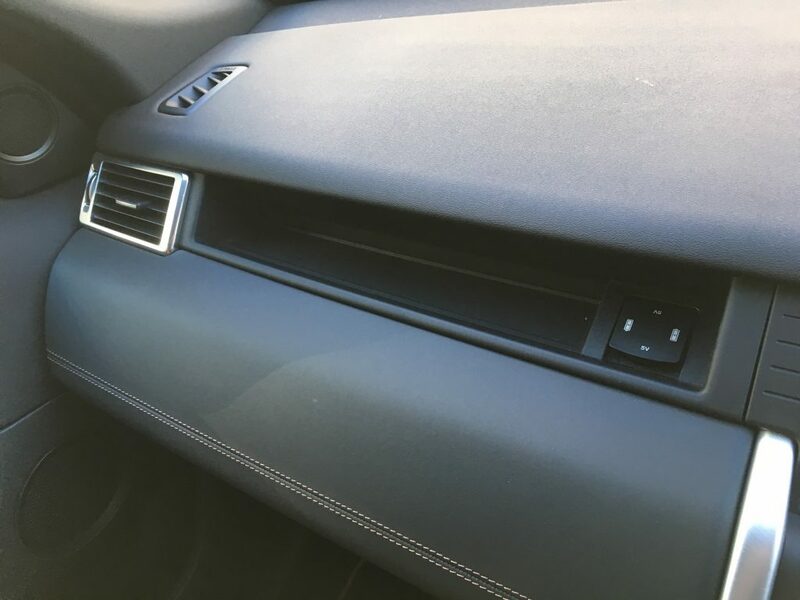 Sometimes it’s the small things that catch our eye, and it’s those things that can help you choose one car over another – one of these things is the cool little shelf above the glove box for the passenger to rest a phone whilst it charges using one of the numerous USB points throughout the car. Like we say, it’s the small things that make the difference, and this is one of those. 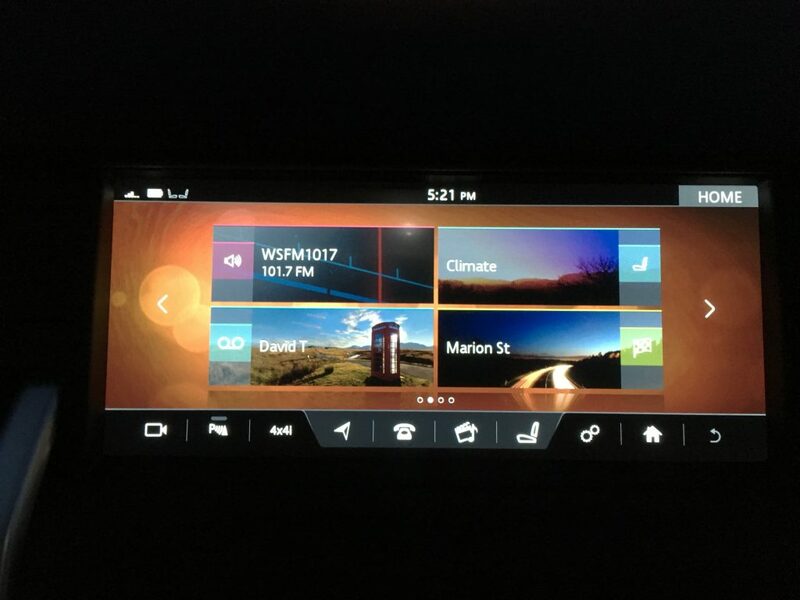 The entertainment console is another example of the luxurious feel of the Land Rover Discovery Sport – with a great look to it and a relatively easy useability. Our favourite was the English phone box image behind the phone option. A cool little reference to the English heritage of the brand. FM, AM and the now almost compulsory DAB for a modern car were all available and easy to access. 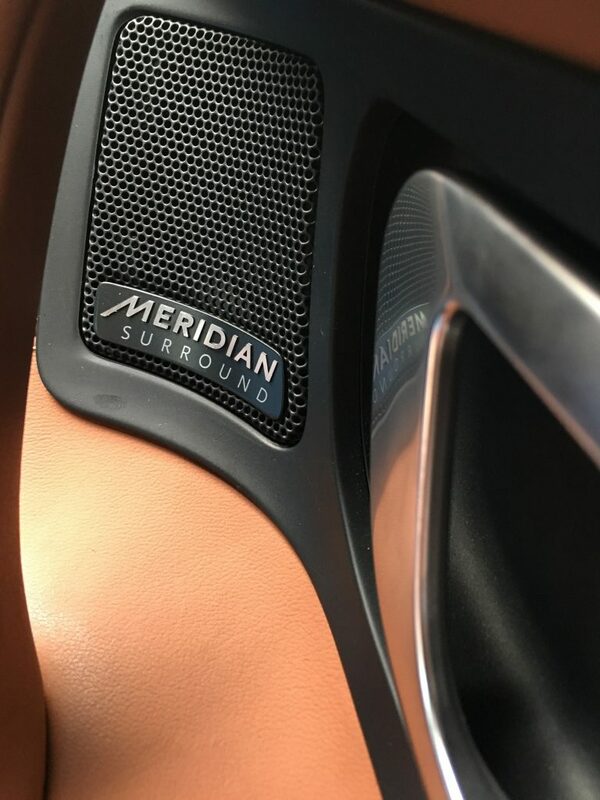 The Audio system is produced by Meridian, a company which also provides in car systems for McLaren and Jaguar. The quality is crystal clear and the other brands which use their set up speaks volumes of their quality and is another tick in the luxury box for Land Rover. 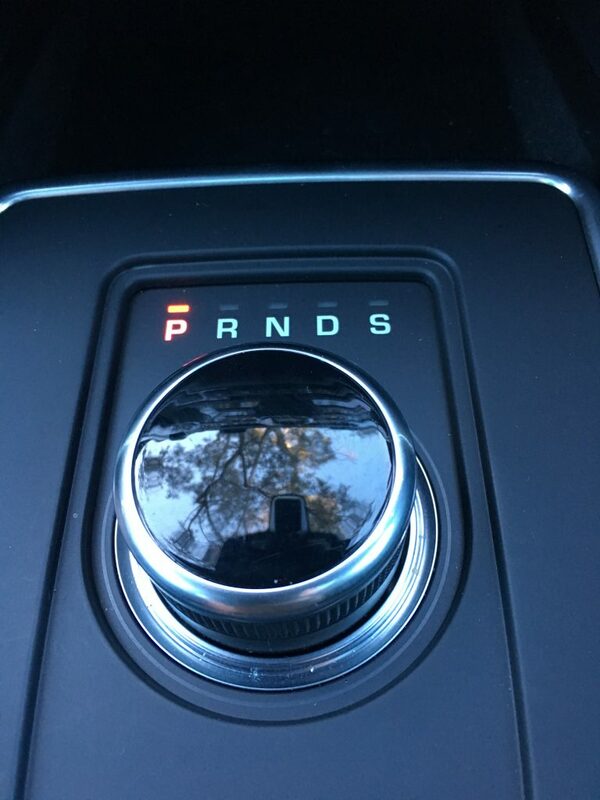 We loved the gear selector too… a cool little knob (for want of a better word) which pops up and down when the engine turns on and off (this isn’t sounding any better is it?). You then twist it to select which gear you want (stay with me here) and away you go. Again, luxury, and a great look for a brand in the top end of the market. One feature we hadn’t seen before was the various cameras you could access around the car. 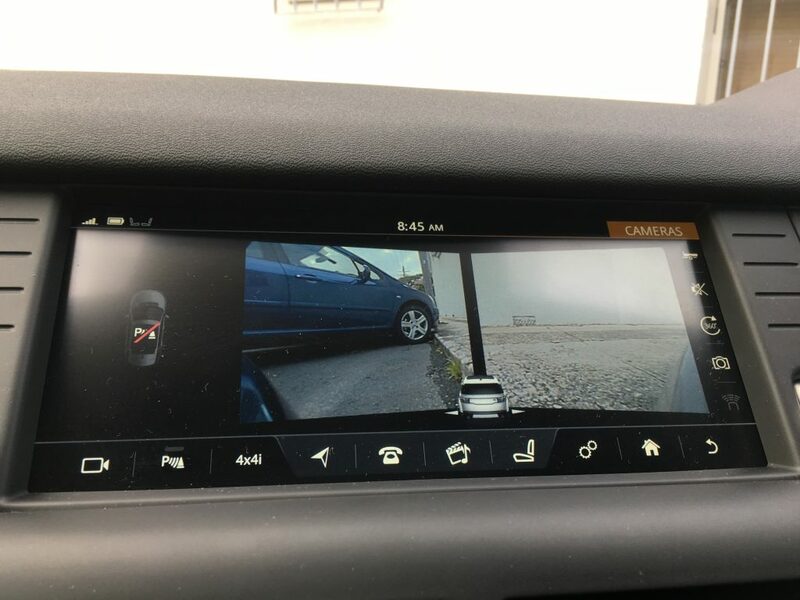 When it came to parking you weren’t restricted to a rear view camera, there was also on at the side AND one at the front. This was fantastic for parallel parking when you weren’t entirely sure on the size of the car, or how close you were to the kerb. 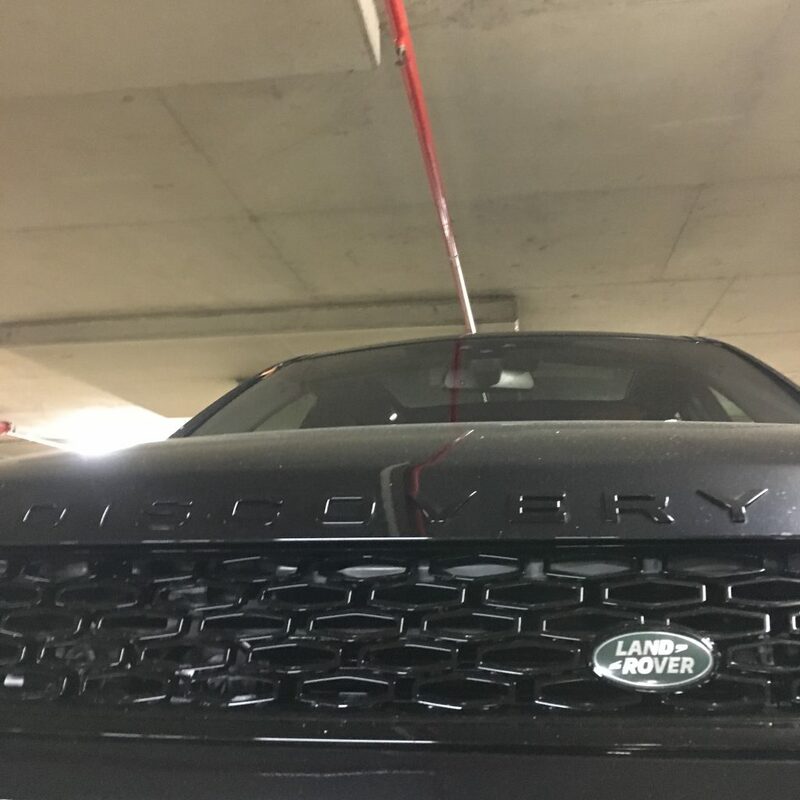 You can never see TOO MUCH when it comes to parking, and these cameras certainly improved visibility massively in the Land Rover Discovery Sport. 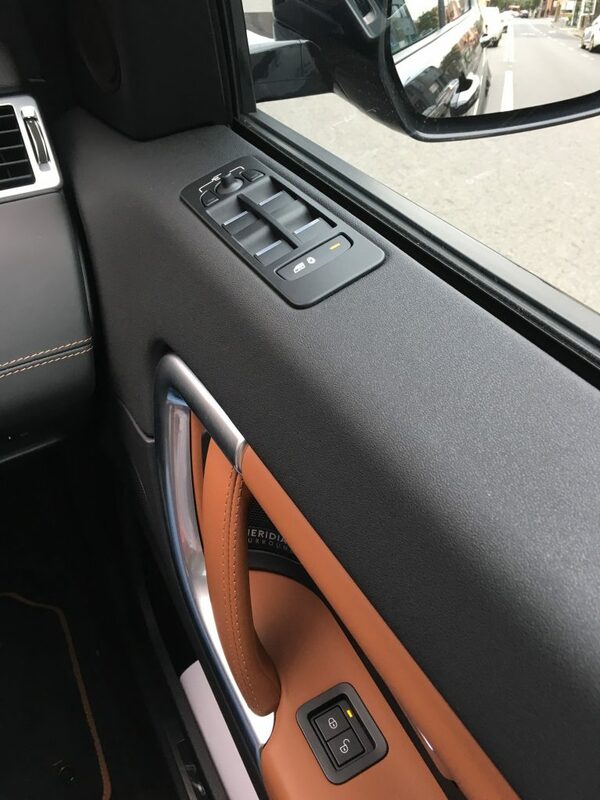 Something a little different to the norm was the location of the window controls, which are up on top of the door frame and not in their regular spot on the arm rest as in most cars. Not a criticism, just took a little bit of getting used to. So what is our favourite thing that others may overlook? 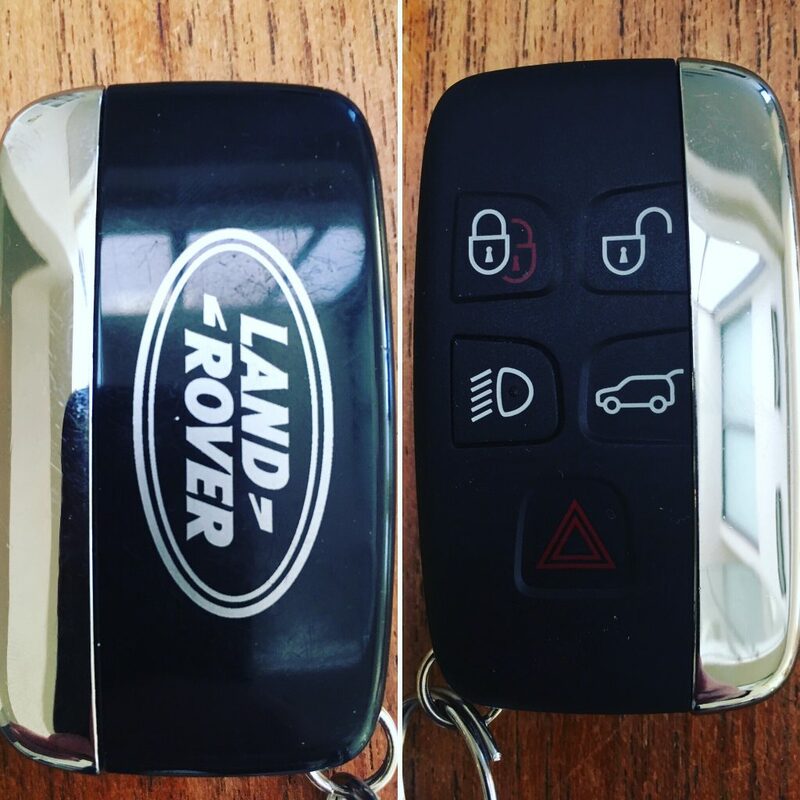 The key… if you ever wanted to show someone what you mean when you describe the Land Rover as sleek, solid and sophisticated, all you need to do is hand them the key. It is all three things, and more. It’s luxurious and something we loved. Time for some honesty now, and we were always amazed at how people could afford these cars, as we looked on enviously as they drove past us in the street. All you need to do is check the price, which surprised us massively. 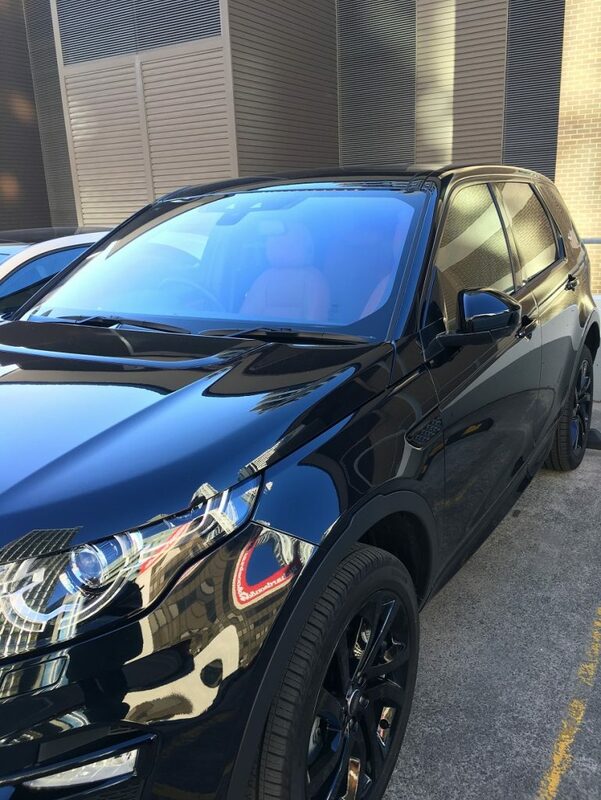 This seven seater model retailing for around $66 thousand… much less that we thought and a really pleasant surprise. So much so, it’s now on our new car list for when it comes time to upgrade our current family vehicle! The Land Rover Discovery Sport is an absolute favourite for us. Everything about it feels safe and durable, the comfort on all fronts for our family is top notch and it’s a real head turner when you drive it down the street. Somethings never need to change much to stay ahead of the pack, and the Land Rover Discovery is certainly one of those things.